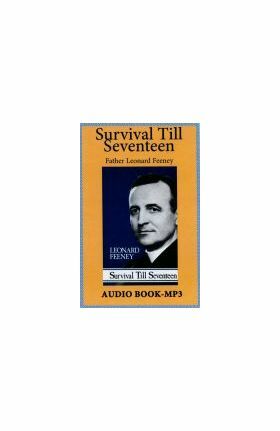 Available as Audio CD or MP3 files on CD Survival Till Seventeen was written by Leonard Feeney in the heyday of his literary career. 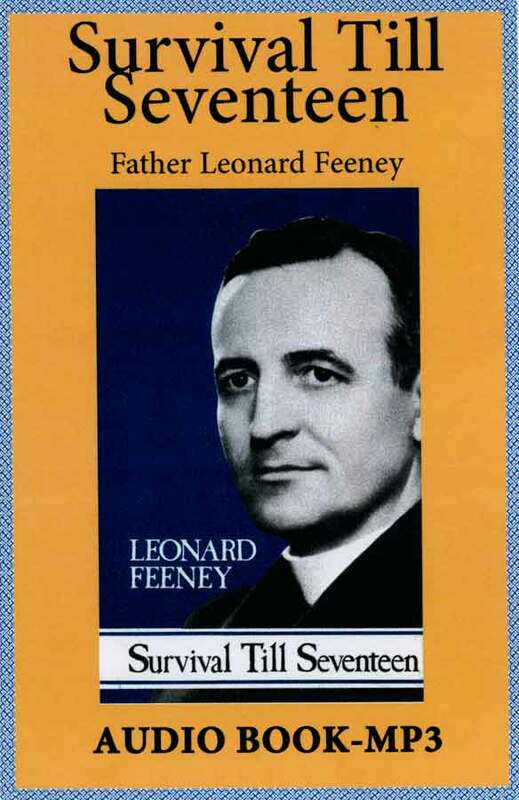 Later boycotted and banned, this classic is now back on the bookshelves, and deservedly so. The introduction by S.M. Clare capsulizes what happened to the priest after he entered the Jesuit order at the age of seventeen.